We are delighted to announce the release of the Auckland HEMS mobile app! This app is a work in progress, and will be a living, dynamic project. We are very keen to have feedback regarding app development and improvement from the prehospital, aeromedical, and emergency medicine communities. 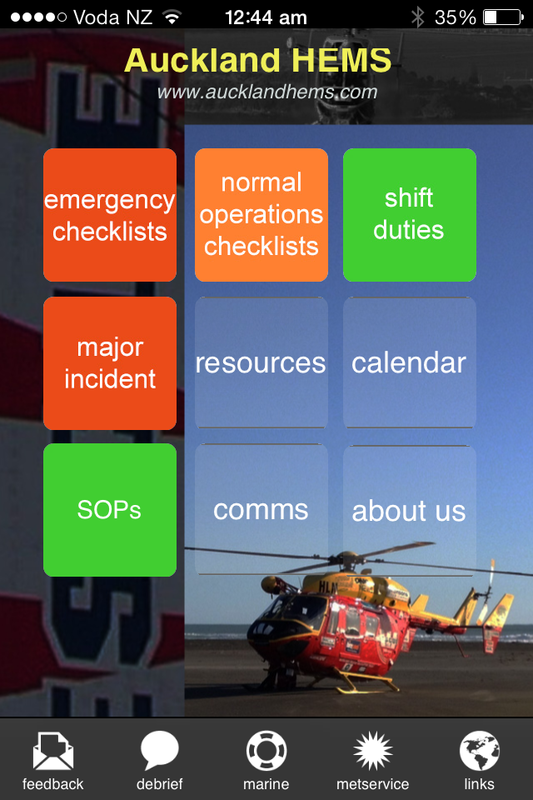 At the heart of the app are the emergency situation checklists that have been developed by Dr Robert Gooch (Canadian Emergency Medicine trainee and recent Auckland HEMS Fellow) and Dr Chris Denny (Auckland HEMS Medical Director). Auckland HEMS also gratefully acknowledges the efforts of the pilots, paramedics, and crewmen who took place in the simulation-based usability-testing of the checklists, the work of Atul Gawande, and the international HEMS fellowship for allowing Dr Gooch to complete this patient safety initiative. 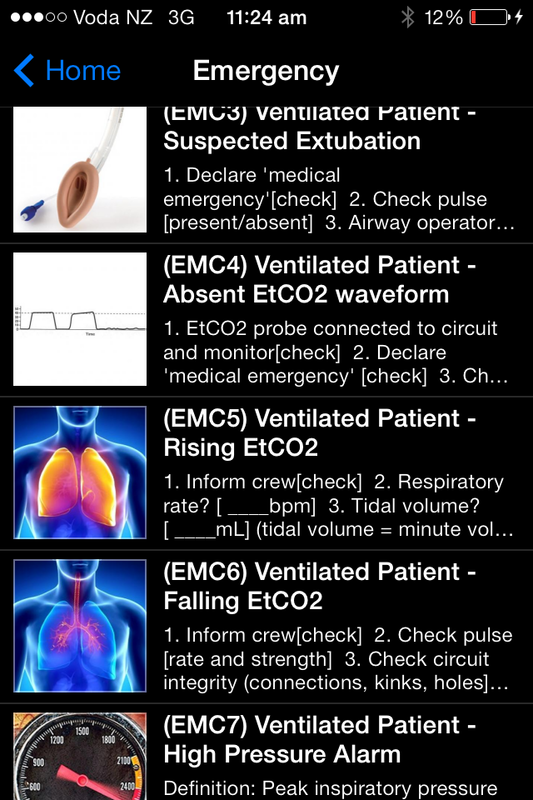 The app also contains other clinical and non-clinical resources. How can we make it better? 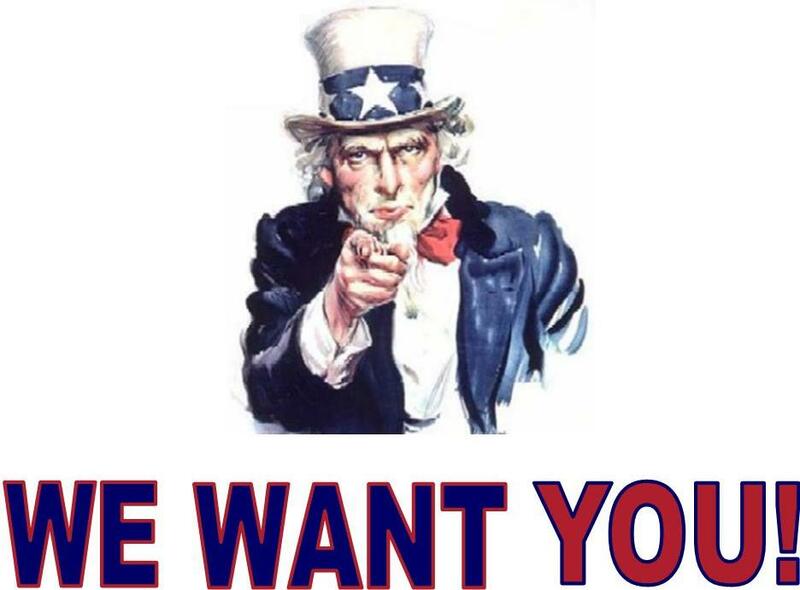 We would like to hear your thoughts. Please use the feedback button in the app, or post comments below. straightforward user interface to construct and test the app – if you can create a powerpoint presentation, you can build an app! No individual will make a personal profit from this project; any income above our development and subscription costs will go towards further app development and other Auckland HEMS educational and training activities. Our vision is to use a large team of ‘test pilots’ to make the app as effective as possible for clinical and operational use prior to creating a professionally coded ‘Auckland HEMS 2.0′. Some improvement suggestions will be possible within the technical features of ‘ibuildapp’, but many will not, and these will be added to the future development list for version 2.0. Thank you for being a part of the Auckland HEMS team! Now, in the spirit of Free Open Access Medicine, we are keen to share our complete Auckland HEMS Checklist Reference Manual with the PHARM community. At the start of September we made this manual operational within our service. Innovation is one element of success; implementation is another core element. http://www.sjtrem.com/content/19/1/53/abstract This article emphasizes the importance of end-users ‘the sharp end’ being involved throughout the checklist development process. We are fortunate to have input into this checklist from our pilots, crewmen, paramedics and doctors. 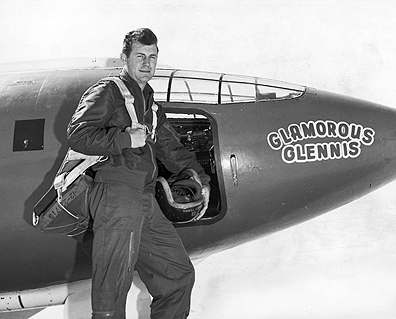 Even our CEO (who is also a pilot) has shared his experience. Any crew member may activate an Emergency Medical Checklist (EMC) at any time. In an emergency, a team member will assume the role of lead clinician. Our checklist format is ‘Challenge-and-Response.’ Each step has a specific actionable response. If an inappropriate response is given, the checklist reader will prompt the lead clinician for the appropriate response. “Brevity is the soul of wit.” – W. Shakespeare, Hamlet. The checklist reader will not move on from a step until an appropriate response is given. Some patients may have multiple physiologic abnormalities. It is up to the clinician’s discretion which checklist is used first. Multiple checklists may be used sequentially. In all situations, the clinicians must assess patient and use good judgment to determine the safest course of action. Emergency checklists are intended as a cognitive aid to improve initial management of time-critical scenarios. A checklist is neither a teaching tool nor an algorithm. In some cases, further management steps may be required once the checklist has been completed. Usually, time is available to assess the situation before corrective action is started. All actions must be coordinated and performed in a deliberate, systematic manner.